Kennedy got her first breaks working as an assistant to writer John Milius and then Steven Spielberg, becoming a co-founder of Amblin Entertainment. She has established one of the most enviable producing careers in Hollywood, with credits on classic blockbusters like E.T. the Extra-Terrestrial, Back to the Future and Jurassic Park as well as critically acclaimed Spielberg dramas like Schindler's List, Munich, War Horse and Lincoln. Despite the poor performance of Solo: A Star Wars Story and an ever more frustrated fandom, Lucasfilm head Kathleen Kennedy isn’t going anywhere. 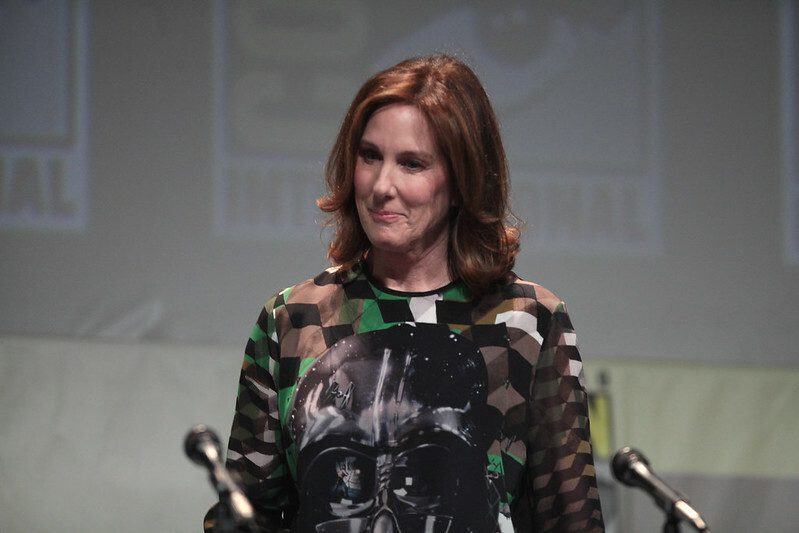 In an exclusive report from The Hollywood Reporter, Kennedy has renewed her contract to remain president of Lucasfilm for another three years, through 2021. The move is a vote of confidence in Kennedy, who took command of Lucasfilm after Disney’s $4 billion acquisition from George Lucas in 2012 and has overseen the relaunch of Star Wars, one of the most revered movie properties in cinematic history. The move is surprising to many who have overseen Star Wars recent struggles with Solo: A Star Wars Story bombing out at the box office and losing 50-80 million dollars. Not to mention, The Last Jedi which came out 10 months ago, made 700 million dollars less than The Force Awakens. There has also been criticism is Kennedy’s creative direction. From pushing a female-driven universe to replacing directors on two movies that were either in production or post-production. Despite the issues, Disney will be moving forward with Kennedy in the driver seat as the launch of their streaming service nears and Star Wars looks to play a big part of it.